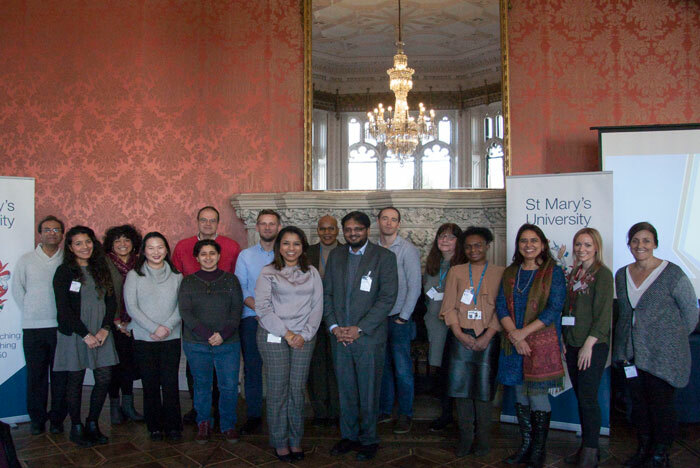 The first International Conference of Multidisciplinary Engagement (ICME) took place at St Mary’s University, Twickenham this week. 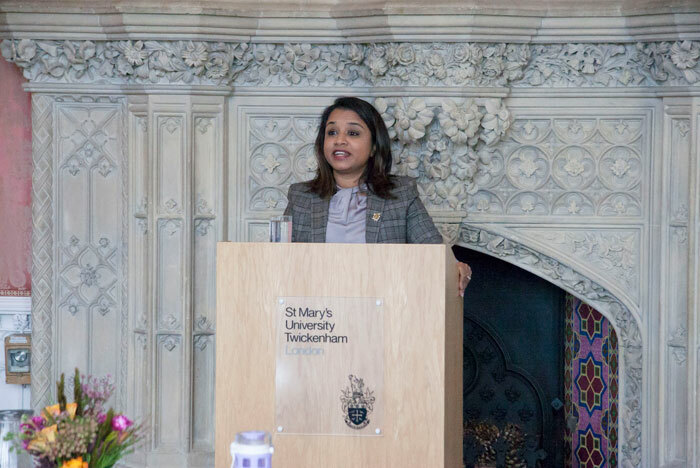 The conference, organised by Lecturer of Education and Social Sciences at St Mary’s Dr Melissa Jogie, featured presentations from academics in psychology, education, law, business management and marketing. The three-day event, which was well-attended by local and international academics from as far as Australia and India, was considered to be extremely informative and thought-provoking. The conference highlighted many possibilities for future developments in terms of outputs, networks, impact and space for further collaborative ventures on issues of engagement. Isolating the concept of engagement across different academic contexts revealed that, though we often use the word engagement across our disciplines and practices, our academic understanding of the word is limited and incomplete. 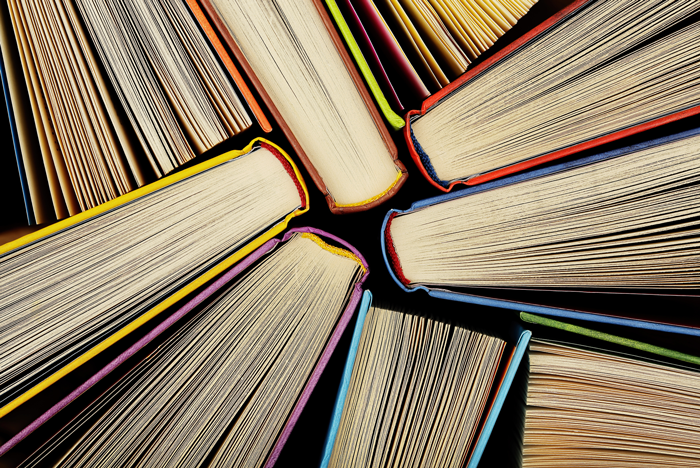 Delegates who attended the conference are now preparing journal articles for a publication which will work on capturing how the definition of engagement, in the form of relationships, presents new and compelling insights into their respective disciplines. For more information about the Engagement Research Group or if you would like to join it, email melissa.jogie@stmarys.ac.uk.